Every business is diving into social media these days, most without any idea of why they’re doing it. Social media isn’t a solution for anything. It’s a set of tools. A smart strategy begins with business goals and works backwards to select technologies and tactics that make sense, including both social and traditional media. You can figure out the formula by trial and error, or I can help you shortcut the learning process. I help organizations of all sizes understand the tools and tactics of social media. My background combines 15 years of traditional media experience with more than a decade of online-only focus. 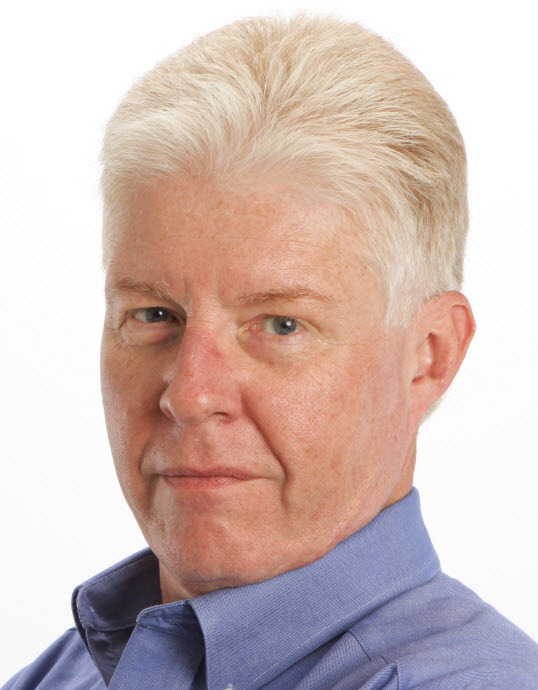 I’ve written four books and hundreds of articles about social media marketing. I know how organizations of all sizes are making social media work for them. It all starts with having a strategy. My services can cut hundreds of person-hours off your learning curve and get you to market quickly. I’m not an agency or a media buyer. I work with businesses at the front end so they can make their own decisions. Smart decisions. My new book is available now! Learn more and look inside Attack of the Customers on Amazon. A lot of consultants are hanging out the social media shingle these days, claiming that their general marketing background makes them experts on the new paradigm. While they were busy printing business cards, I was writing four books about the topic. My award-winning book, The New Influencers: A Marketer’s Guide to the New Social Media (2007), has been called required reading by scores of media, bloggers and social media experts. My second book, Secrets of Social Media Marketing (2008), is a hands-on manual that educates marketers about how to extend their brands, generate leads and engage customer communities using online tools. Social Marketing to the Business Customer (2011), co-authored with Eric Schwartzman, was the first social media how-to guide for B2B marketers. 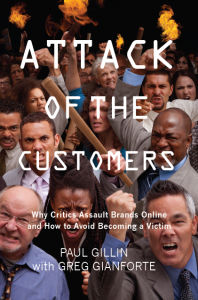 My latest book is Attack of the Customers, an analysis of why critics assault brands online and how to avoid becoming a victim. My seminars, speeches and hands-on consulting services can bring these principles to your company. Click here to download a PDF of my seminars and training courses. Click here to download a PDF of my presentations and speaking services. Contact me to learn how I can get your social media strategies paying dividends right away.